At first glance, spy software may seem like any ordinary app you’d find on the app store, but in reality it’s complex technology with lots of variables that need to be in sync for things to work properly — and after almost a decade of fine tuning the FlexiSPY installation process, we believe we’ve simplified the journey as much as we can from purchasing your license, to logging in to your portal to start receiving powerful insights. We’ve even introduced an installation service for those who want a hassle free installation, and with best in class support, we stand by our belief that with FlexiSPY you’ll get more than you pay for. But even with all this, sometimes you simply don’t have the time, or don’t want the headache of toying with an unfamiliar device to setup FlexiSPY. That’s why we created FlexiSPY EXPRESS, an exciting service where we ship a phone preinstalled with FlexiSPY direct to your door. And after briefly taking the service offline to make improvements, today we are thrilled to announce that the program is available once again and its better than ever! What’s more with this announcement we’re offering an exclusive discount to our readers to use for EXPRESS, and the details for that are at the end of this post. EXPRESS — All of the features, none of the hassle. If you’re a parent or an employer who wants to enjoy the benefits of FlexiSPY, but you don’t have time to read yet another instruction manual, then your options were to either bite the bullet and work through the installation yourself, or use our installation service — which still requires your time, and that you have the target device physically in your hand. Come to the Live Chat on the page to ask questions and purchase a FlexiSPY license. Select and purchase the phone of your choice from our trusted third party vendor. 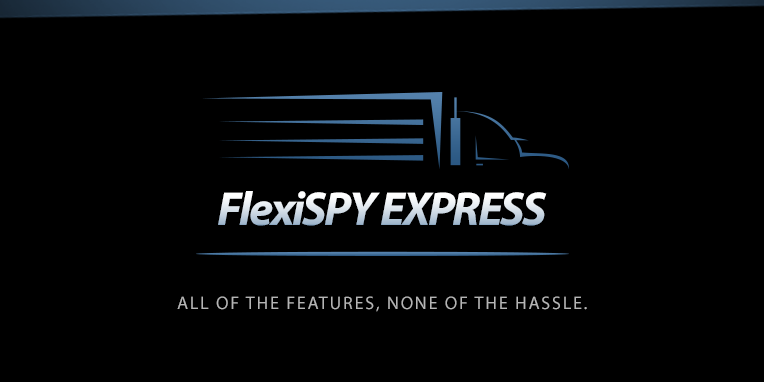 Await the arrival of your phone — which comes pre-installed with your FlexiSPY subscription. Log in to your FlexiSPY online portal and start viewing captured data. We’re offering a limited time 10% discount on select EXPRESS phones — if you purchase a 1-Year License of EXTREME. This offer expires soon so act fast, and get all the FlexiSPY benefits without the hassle today.